TOMSHOO Multifunctional Raincoat with Hood — Deals from SaveaLoonie! 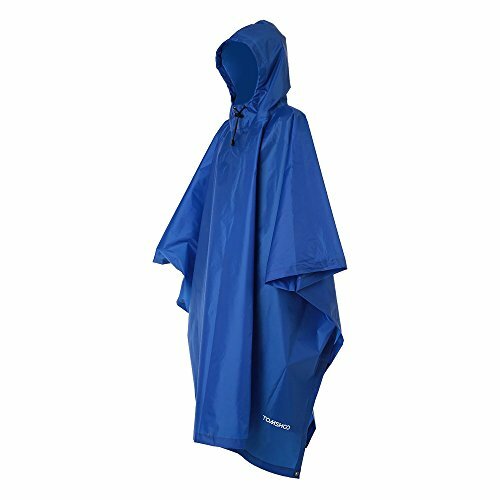 MULTIFUNCTION: The hooded poncho can be used as a raincoat, camping mat, canopy shelter to block sunshine. WATERPROOF: Made of 210D polyester material, with taped processing at the seams, waterproof and durable to use. EASY TO WEAR: Elastic drawstring closure on the collar, sticky fastener tape on both sides, easy to wear and take off. LARGE CAPACITY: One size fits most, large enough to cover your backpack in rainy days. 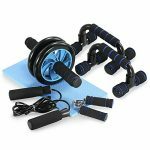 CONVENIENT: Easily folds and packs into the quality storage bag, ultra lightweight and convenient to carry.